Have you ever considered how effective a simple little label could be for your business? There are many ways you can use labels to make your customers not only notice you but remember you too. Today we are sharing six ways you can make a difference to your merchandise and packages by using one of our most popular products – the round label. Adding your logo to round labels makes a perfect seal for packaging. You can use these to seal tissue paper or on the edges of a box to keep all your contents intact. It’s important you take care when packaging products as a badly wrapped parcel gives off a poor first impression. One of the benefits of being a small handmade business is the way you can personalise your items. 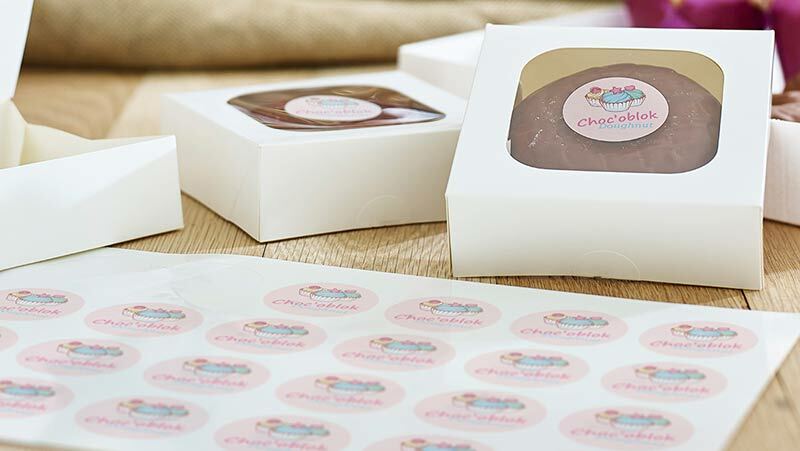 Use round labels with special messages on to create interest and desire in your packaging. ‘Handmade for you’, ‘Made with love’ ‘Open me’, ‘What’s inside?’ and ‘Just for you’ are all simple messages you can add to packages. Adding your company branding to parcels and envelopes also helps the recipient know who it’s from. The labels are usually the first thing your customer will see as they pick up the product. Recognising a familiar logo or company name will create a feeling of trust and it gives a professional feel to your business. 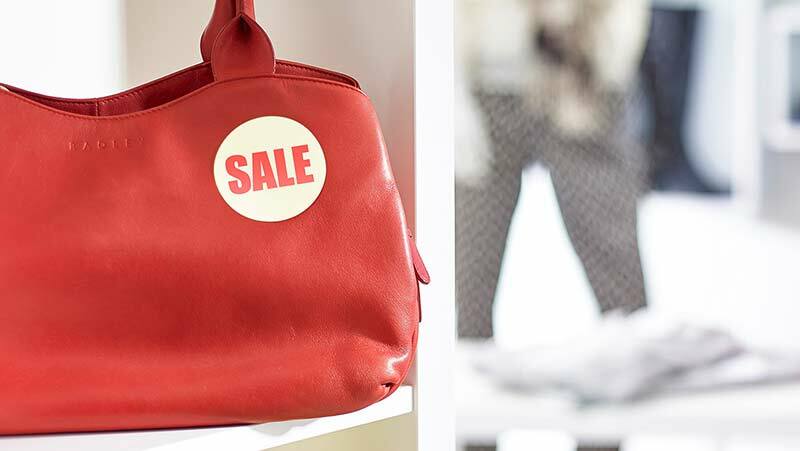 If you have a special offer or sale on you can create discount stickers that will truly stand out. Whether you want to announce that there is 20% off products or promote a ‘2 for 1’ offer, a bright round label can create awareness. Printing sheets of labels with your logo and strapline on allows you to have branded stationery for your business. For example, you can add a sticker to notebooks, cards or even invoices to create that big business feel. Our clear labels work well for this job as they ensure your branding stands out. Round labels are great for running events and adding a personal touch that will make your guests smile. Add them to goody bags at a product launch, stick them on brochures to attract attention to important information or even design your own reward stickers. We have round labels in nine different sizes ranging from 19mm to 60mm in diameter. You can also choose from one of five materials and three finishes. Whether you have a design ready to go or need a little inspiration using our free templates, we will print your labels and send them to you within the next five working days.